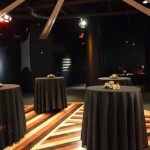 As one of Downtown Indianapolis’ most unique event venues, Rhythm! 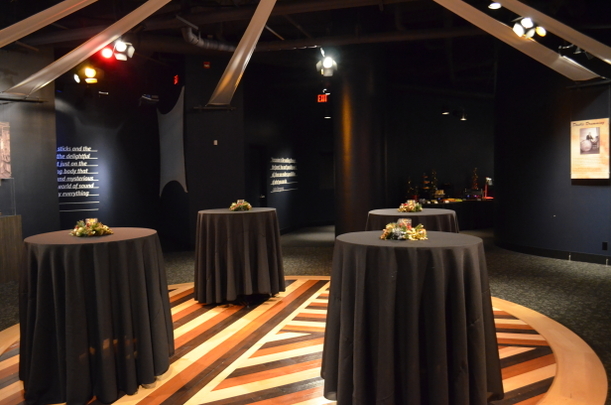 Discovery Center is the perfect space for corporate, social, wedding, and charitable events. We are conveniently located in the heart of downtown Indianapolis, within walking distance to the Convention Center and major hotels, and a block from Monument Circle. 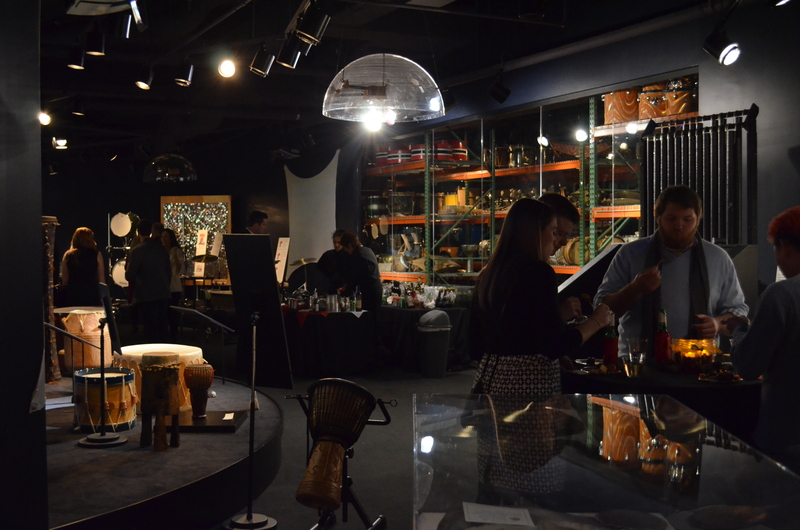 During your event, guests will enjoy access to the most extensive and unique display of rare percussion instruments and artifacts from around the world. With no catering minimums and very reasonable rates, Rhythm! 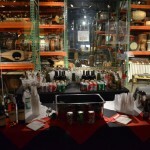 Discovery Center affordably provides your guests with more than an event; we provide an experience! Rhythm! is available for rental between 7am to 10am and 5pm to 1am seven days a week. 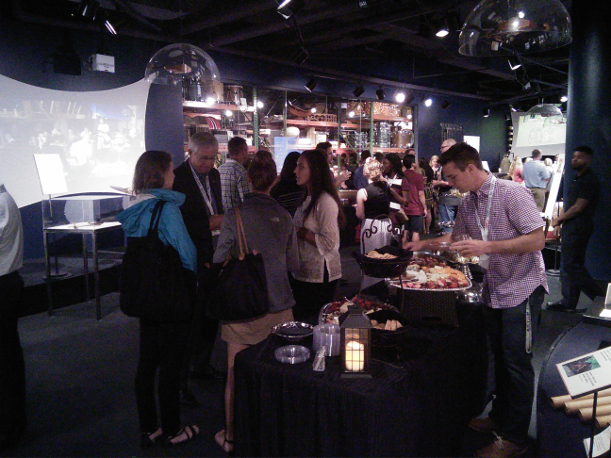 Our museum can accommodate up to 250 people and we provide exclusive access to the museum for the entirety of your event. Rhythm! 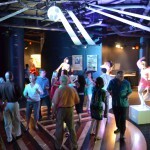 Discovery Center provides a unique and creative atmosphere that is perfect for corporate or charitable events and is also conveniently located in the heart of downtown. Rhythm! also offers team building drum circles that promote communication and teamwork and provide a completely unique meeting experience. Rhythm! 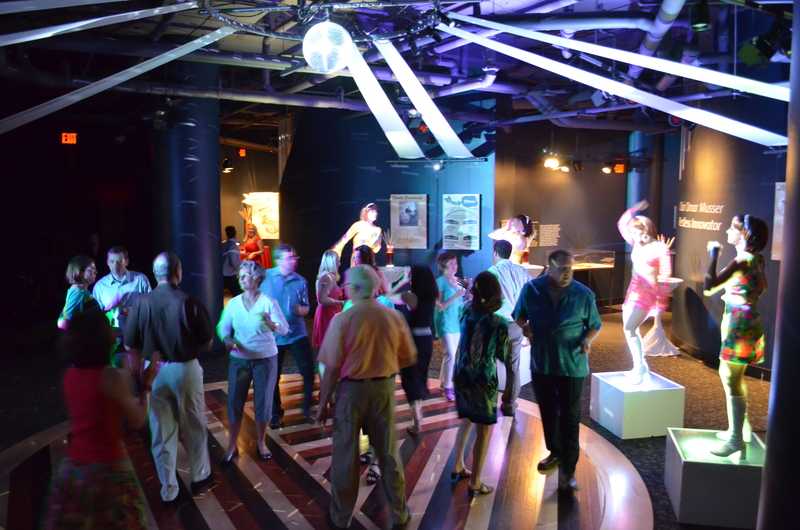 provides the perfect fun atmosphere for any social event. 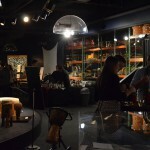 With six different exhibits featuring dozens of hands-on instruments including electronic drum sets and sound-proof practice rooms, you can’t find a more engaging venue. Rhythm! is the perfect setting for the musician bride and groom who want a wedding off the beaten path! We have a beautiful venue for intimate weddings, receptions, rehearsal dinners or all of the above. 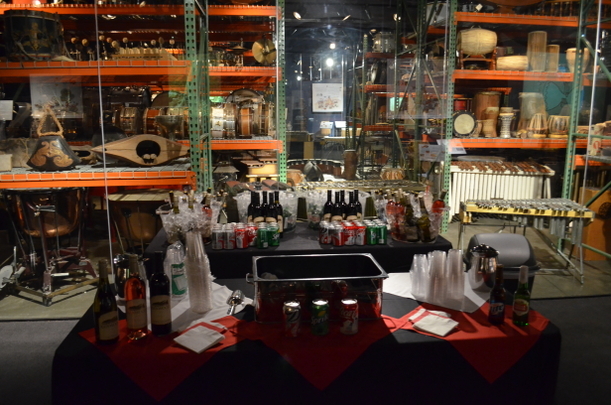 We also have a dance floor in our Main Plaza for a reception and plenty of fun photo ops with our instruments! Food and beverage service may be arranged through the caterer of your choice for your event and there is no required catering minimum. 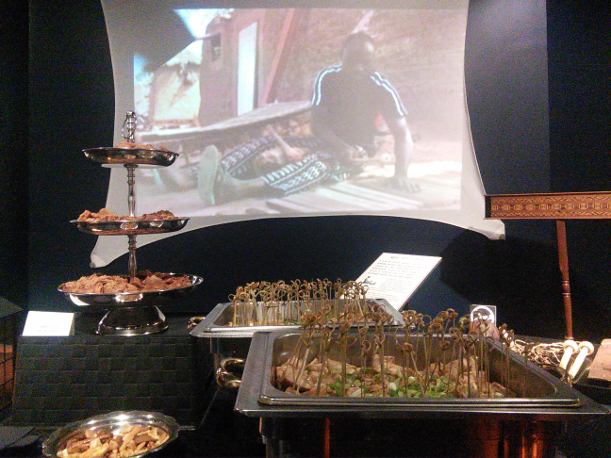 Our preferred caterer is Black Plate Catering. All caterers must be approved by Rhythm! Discovery Center staff. For pricing and additional information, contact Elizabeth Quay at equay@pas.org or call (317) 275-9030.